This brilliant blend of 54% Cabernet Sauvignon and 46% Merlot (which was harvested very late) reveals complex aromas of lead pencil shavings, burning embers, black currants, cherries, and blackberries as well as a subtle smoky charcoal component. 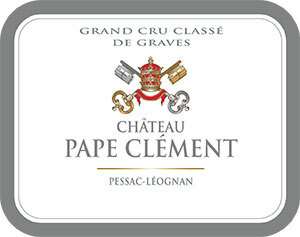 Medium to full-bodied and spicy with sweet tannin and an opulent, fleshy personality, it is a terrific effort from this great Pessac-Leognan vineyard. Consume it now and over the next 15+ years.